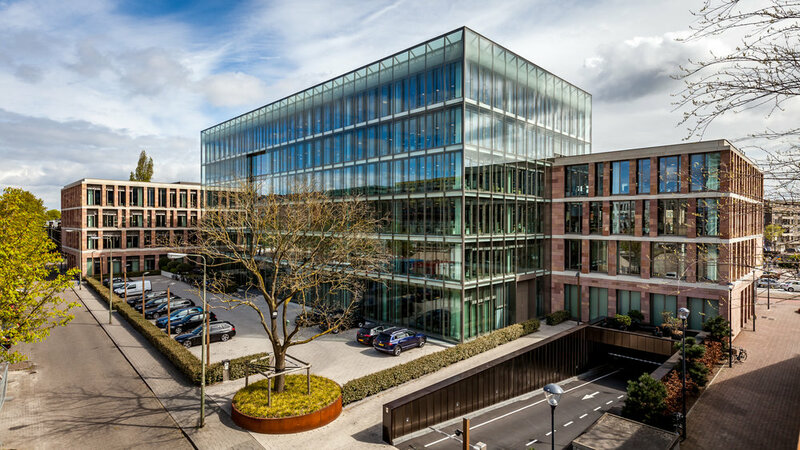 Sidra Capital, a specialist Shari’ah compliant financial services company, has acquired the BrandLoyalty Headquarters office building in Den Bosch, The Netherlands, for €42.8 million from a private investor in an off-market transaction. This represents Sidra Capitals’ first acquisition in the Netherlands as part of its pan-European core investment strategy. The state of the art office property occupies a prime location in the Den Bosch Central Business District. It is located a few hundred meters from the central train station, offering direct connections to Amsterdam and Utrecht. The building is fully let on a long lease to BrandLoyalty, a market leading company offering consumer loyalty programmes to retailers around the globe. NL real estate – Knight Frank (commercial), CMS (legal) and CVO (technical) advised the seller on this transaction.